So amazingly proud to have hosted and sang at this event benefitting the Ackerman Institute's Gender & Family Project at the Duplex on June 10th. Partly Cloudy People is a fantastic company that produces shows that always benefit a relevant non-profit organization. Amazing performers and an amazing cause to help kick of this month of PRIDE. I got to get my Sci-Fi on as one of many narrators contributing to this long-running short-story collection. It sounds great, and if you grab the print, there is some amazing art inside as well. Sci-Fi / Fantasy realness. 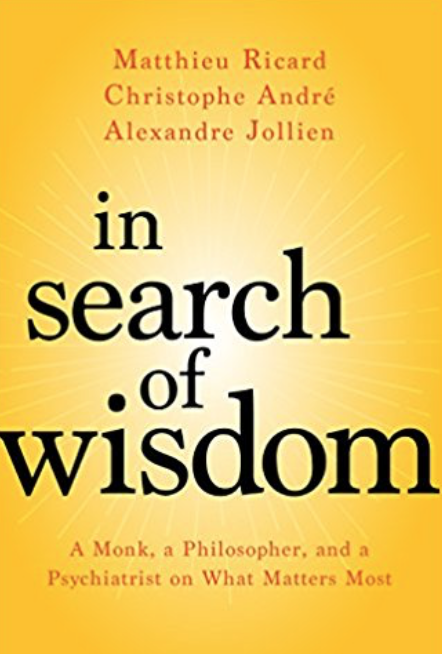 UPCOMING AUDIOBOOK - So proud to have contributed to this amazing book reading Alexandre Jollien. AN enlightening listen.